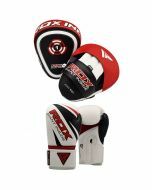 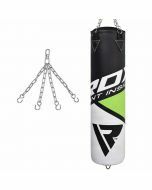 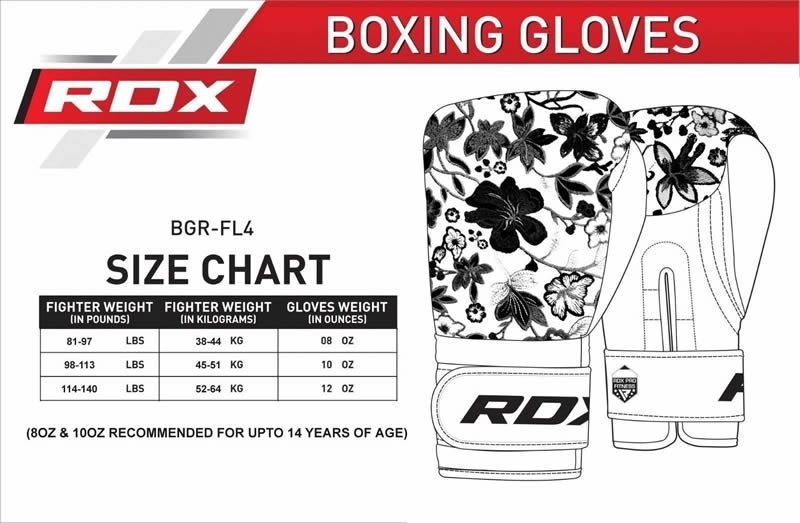 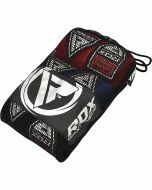 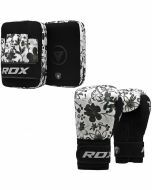 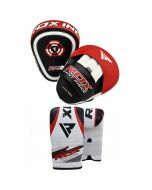 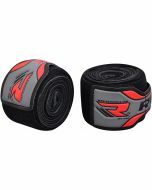 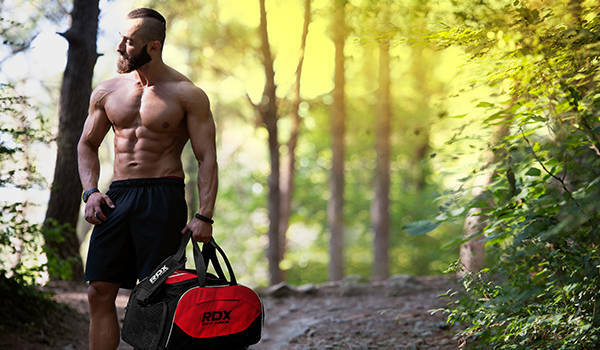 The RDX Ladies Boxing Gloves and Focus pad set are handcrafted with Flora Skin and suede trimming to ensure durability. 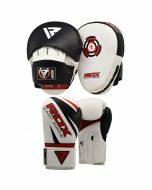 The boxing gloves feature a sweat-wicking inner and SPP ventilation for aerated hands. 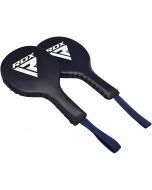 The dense focus pad’s padding ensures maximum shock absorption while the open finger design enhances grip and keeps hands cool. 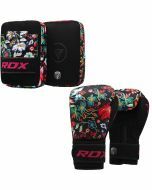 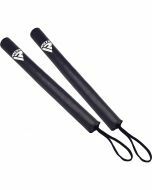 The set is great for women looking to delve deeper into speed training and combo drills.